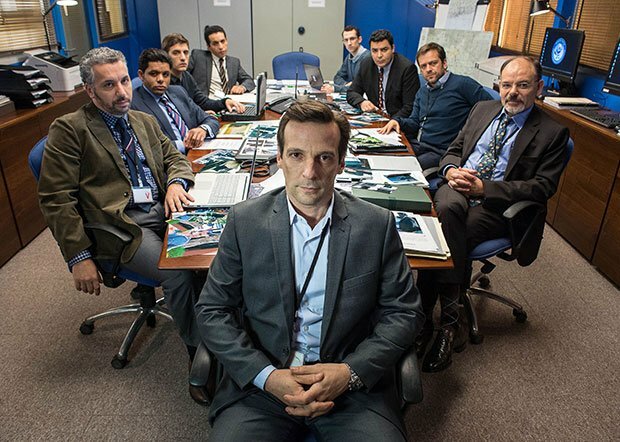 Amazon Prime Video in the UK has acquired spy thriller The Bureau and political drama Baron Noir, both of which air on French pay TV network Canal+. The Bureau (aka Le Bureau des Legendes) follows agents who assume elaborate false identities as they seek out and identify targets and sources. The show was created by Eric Rochant and is from French prodco TOP – The Oligarchs Productions, with distributor and producer Federation Entertainment attached as a coproduction partner. Season one will launch in the UK this month while the second season will follow later this summer. Amazon subscribers will also be able to watch Baron Noir (8×60′), which is produced by French prodco Kwaï and follows a French politician in his pursuit for revenge against his political enemies. StudioCanal holds the distribution rights and sold the show recently to broadcasters down under. In related news, Amazon has commissioned a second season of children’s live-action series Just Add Magic, which is aimed at kids aged between six and 11. The series is based on the Cindy Callaghan young-adult book of the same name, adapted by Joanna Lewis and Kristine Songco with Nancy Cohen.